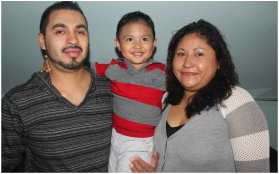 ​Gads Hill Center values children and their working families. We provide accredited, high-quality programs, early childhood education, youth enrichment, family and mental health supports. ​The first five years of a child's life are the most critical in their social, emotional and cognitive development. These early years shape a child's health, development and learning achievement. Gads Hill Center provides family-centered early childhood education programs for children ages birth to five. Children transition from Gads Hill Center prepared to succeed in school. ​Parents and caregivers are their children's first teachers. They are partners in their children’s education. Their well-being is the foundation of the entire family. Family engagement and community services at Gads Hill Center connect working families and their children to resources that support their educational, job and health-related goals. ﻿MAKE A DIFFERENCE. VOLUNTEER WITH GADS HILL CENTER! investing in our community’s future. We invite you to make a difference in the lives of our children, youth and families. By sharing your time and talents you help us connect to others, improve lives, and strengthen the community. As you help transform the life of one of our children, you will transform your own life. TUTOR a student to successfully improve their skills in literacy, math and science. TEACH a class in the arts, math, science or other areas of interest. ENGAGE your corporate volunteer group to dedicate time to Gads Hill Center's families. "There are so many ways of using that money to strengthen the field,” said Maricela Garcia, the CEO of Gads Hill, which operates two early childhood centers in Lawndale and Chicago Lawn and is building a third. 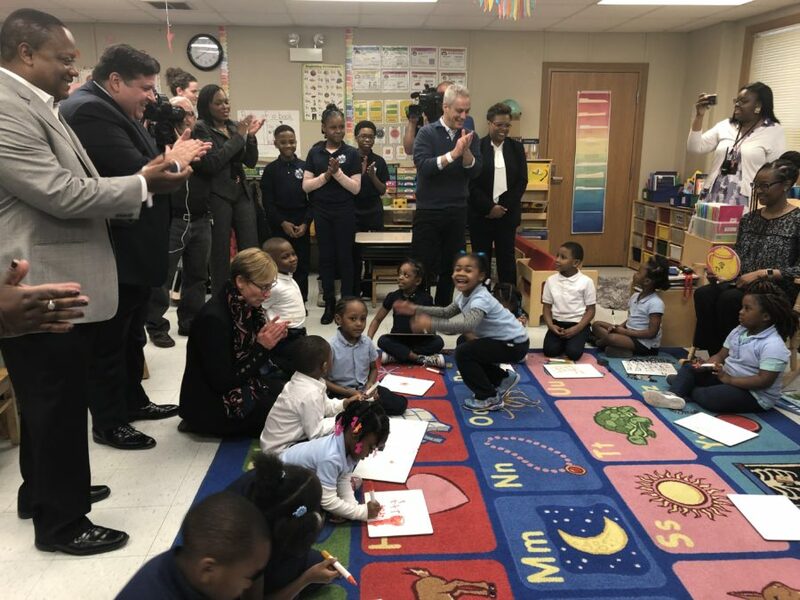 She said she hoped some money will be set aside to help nonprofits like hers increase teacher salaries and compete with the salary schedule at the schools..."
Click through to see CEO Garcia's hopes for the future of pre-school in Chicago.